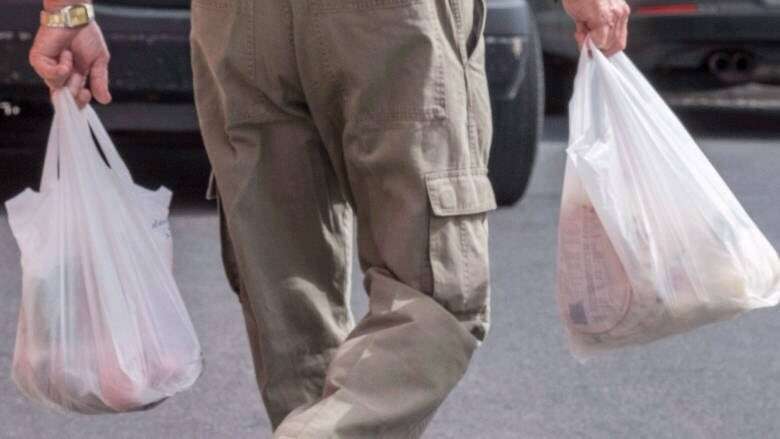 Moncton city councillors revealed they have been working toward a ban on single-use plastic bags after a community group presented a petition at Monday's public meeting. Rev. Shawn Redden of Visions United Church and members of her congregation said they recently gave up plastic bags, plastic water bottles and disposable coffee cups during Lent. "We believe it's time for more action in our local community and in our own backyards and what we do locally will make a difference globally," she told council. Glenna Lightfoot presented the petition, with 57 signatures, on behalf of the small congregation of about 60 people. "Plastic waste is a serious environmental issue … plastic is a non-renewable resource that degrades land, water, the health of humans and other creatures," she read. "We, the undersigned, respectfully request the introduction by city council of a bylaw that would ban single use, plastic grocery and other plastic shopping bags." Coun. Pierre Boudreau told Lightfoot and Redden, "Your words are music to my ears." 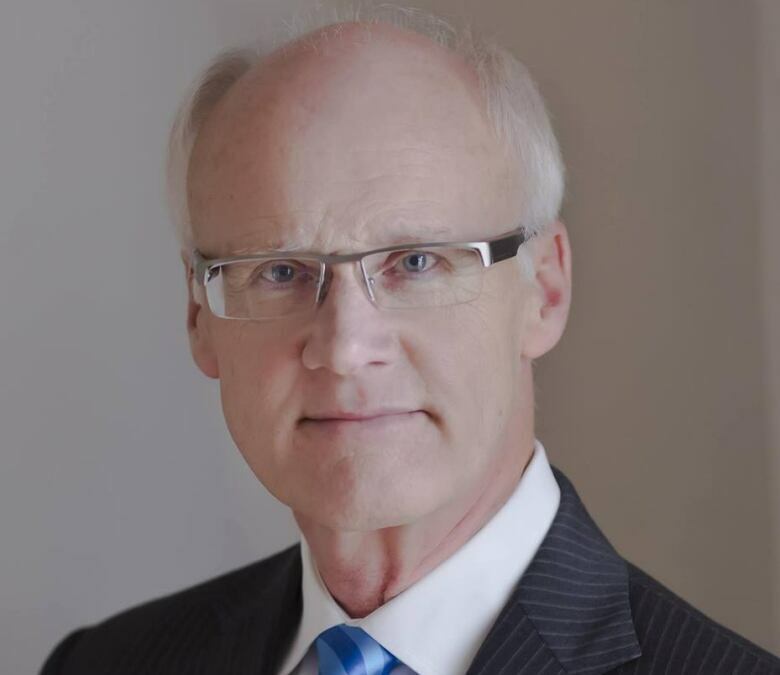 Boudreau said he has been advocating a ban on plastic bags, straws, cups and utensils, a plan for one will be discussed soon at a meeting with Riverview and Dieppe. Moncton Coun. Pierre Boudreau said a request for a ban on single-use plastic bags from members of Visions United Church was 'music' to his ears. "It's on the agenda — the issue of a plastic ban — of the tri-community meeting to be held next month and you should see things happening after that," he said. "There may be some implementation timelines to give businesses a chance to catch up, but we're not going to be left behind." Coun. Rob McKee agreed that a ban on plastic that would include bags, straws and utensils is "very likely." "There's a strong movement for the ban on plastics," he said. "The evidence is out there the harm that it causes on the environment, and I think as a city, if we can contribute to preserving our planet in this method, I think that's a very good proposition." Coun. Greg Turner added that the petition from members of Vision United Church is timely. "We've actually been looking at it behind closed doors for some time and we know other municipalities across North America are implementing it and it's something we want to make sure we're on the forefront," Turner said. "At the same time we have to work together in collaboration with Dieppe and Riverview … it's on the agenda for the next tri-community meeting and I'm sure it will move forward from there." Gena Alderson, waste diversion co-ordinator of Southeast Eco360, said there is no way to track how much plastic ends up in the landfill. Plastic bags put into blue bags are recycled, but items such as straws, plastic utensils, yogurt tubes and K cups aren't, she said. "Most single use plastics are not recyclable … it is very low-grade plastic and there is no recycling market for low-grade material." 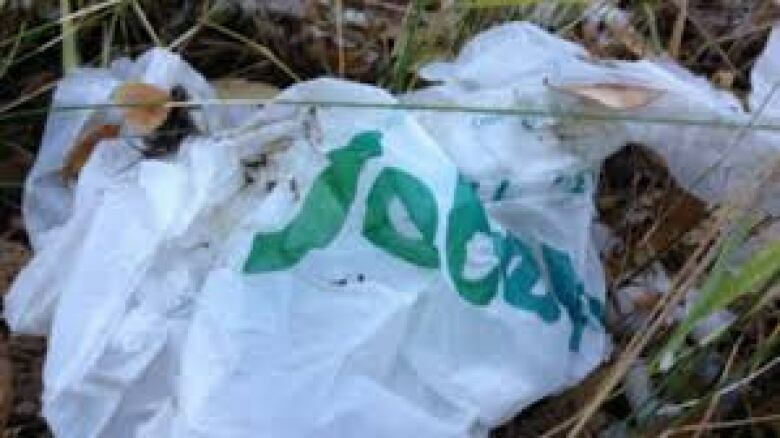 Alderson said she is consulting with city officials and is encouraged to see so many people interested in finding a more environmentally friendly alternative to plastic bags and straws. She said she has even seen completely compostable straws made from pasta. Turner said officials are also consulting with municipalities that have already banned plastic bags and will also be meeting with members of the business community about how such a ban could be implemented.